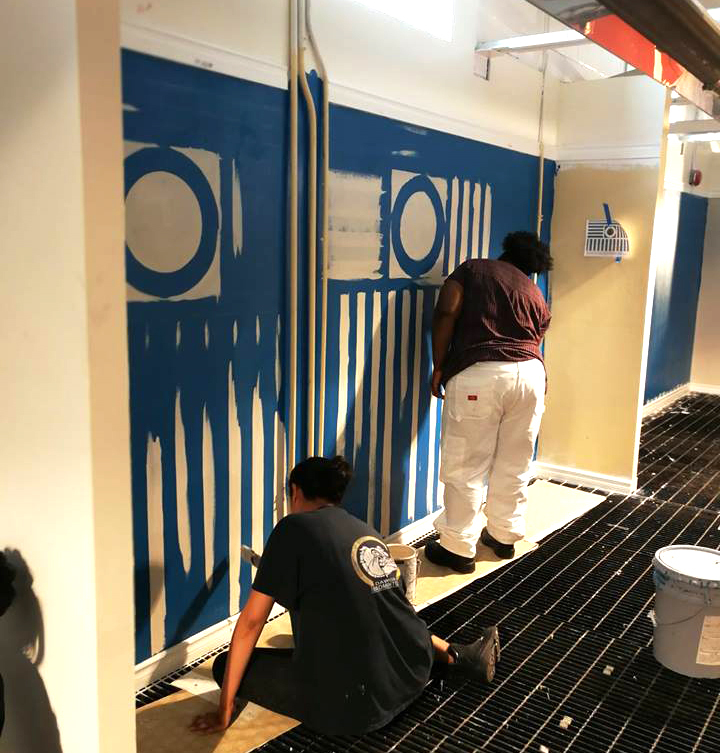 A Commercial & Residential Painter apply decorative and protective finishes in residential, commercial, and institutional settings. Specifically they read specifications to determine quantities of materials required, prepares and cleans surfaces/substrates using various methods such as; scraping, sanding, abrasive blasting, hydro-blasting and steam cleaning. They also mix and apply coatings according to manufacturer’s instructions, use brushes, rollers and or spray equipment to apply coatings, practice quality control, assemble and erect scaffolds, swing stages and other access equipment. Are you interested in becoming a Painter Decorator – Commercial & Residential? 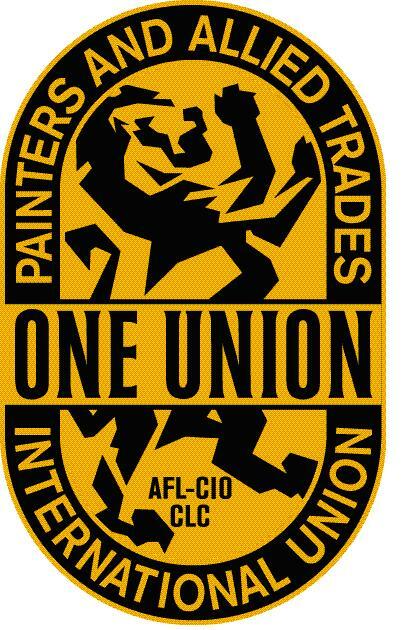 Contact IUPAT District Council 46 Business Representative Nelson Garbett at (416) 986-9604 or NGarbett@DC46.iupat.org.